Good Analysts see patterns and deviations from patterns. Good Designers create patterns and deviations from patterns. Good Project Planners plan patterns and deviations from patterns. 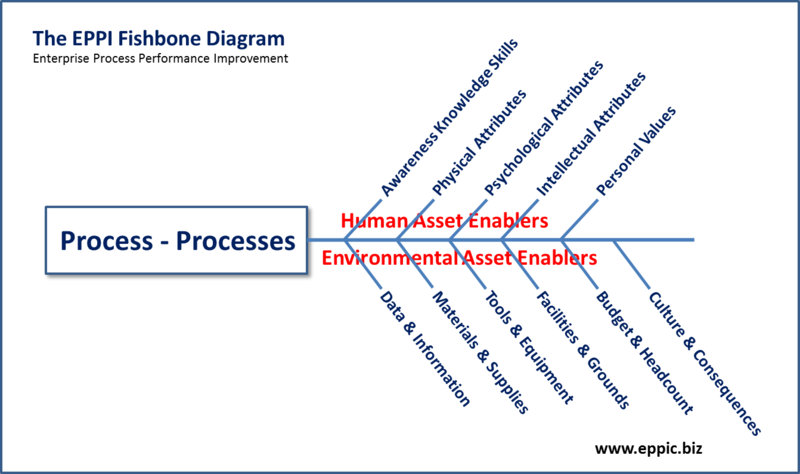 Above is my key “building block” for creating patterns in my project planning methods. 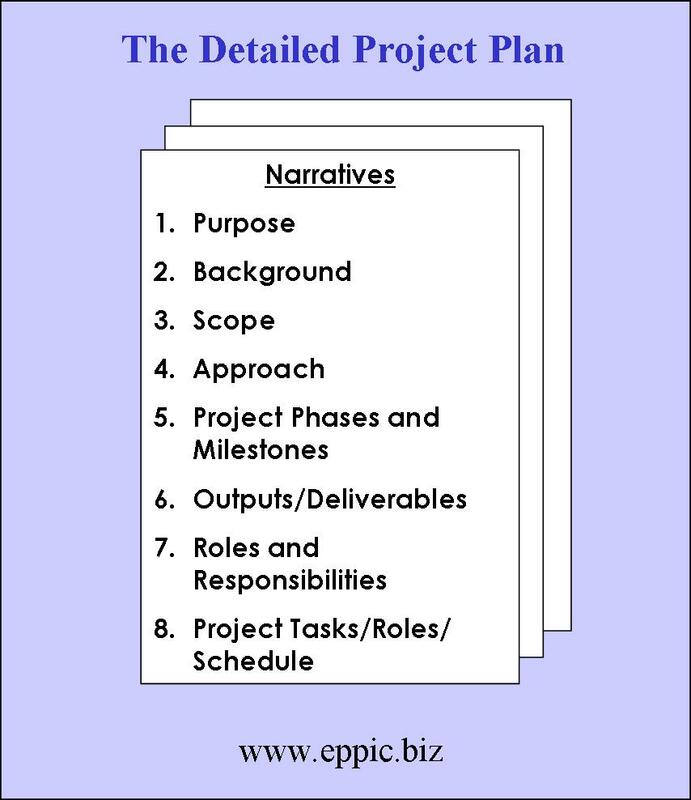 Everything revolves around a key activity – “the conduct oval” above – and what revolves around that key activity is “planning & preparation” and “coordinating any logistics required” which both PRECEDE the KEY ACTIVITY – all of which is followed by some sort of “document” the outputs and outcomes with reports/documents and presentations/communications of various blends. When I do my planning I often draw this out on a whiteboard or flip chart (circumstances/audiences depending) and then estimate the touch time for each role involved in each task – and then I estimate the cycle time necessary to conduct this “block” – this set-of-tasks – accounting for other work, other distractions, and of course for Murphy (from Murphy’s Law). I give each role it’s own “corner” for each oval, and perhaps a different pen color (circumstances and audiences depending), and write their “touch time” down – to add up later. I “plan touch time” incrementally, little task by little task, taking into account both the “knowns and unknowns” of the project. I often plan out loud for I have been known to do all of this in my Client’s office when meeting with them to first hear about a request. I hear them out, ask my questions, and then go immediately into planning mode. And I plan on taking them with me on this journey – so that we can talk about what I am doing “in front of their very eyes and ears” – about how I am thinking about this. Soon after I start doing this “in front of them” I tell them that I hope they are assessing what I am saying, how I am thinking – so that they can correct me me when I am being erroneous. I am being declarative on purpose – for our collective benefit. After mapping the plan out and talking through it and estimating touch time and cycle time, with the Client involved, the rest is just documentation for a final presentation and any tweaks/mid-course corrections as the situation may be so fluid that it is unstable. And “that” is not a reason to not have a plan. Ever. Note: a “section 9” might be Appendices that might include Professional Bios, related articles/marketing pieces/communications pieces, etc. Also note that we used a separate document called The Proposal to put the costs and contractual “terms & conditions” – etc. – so that this Project Plan could be freely circulated to all involved in the project. After all, this is “our” game plan. 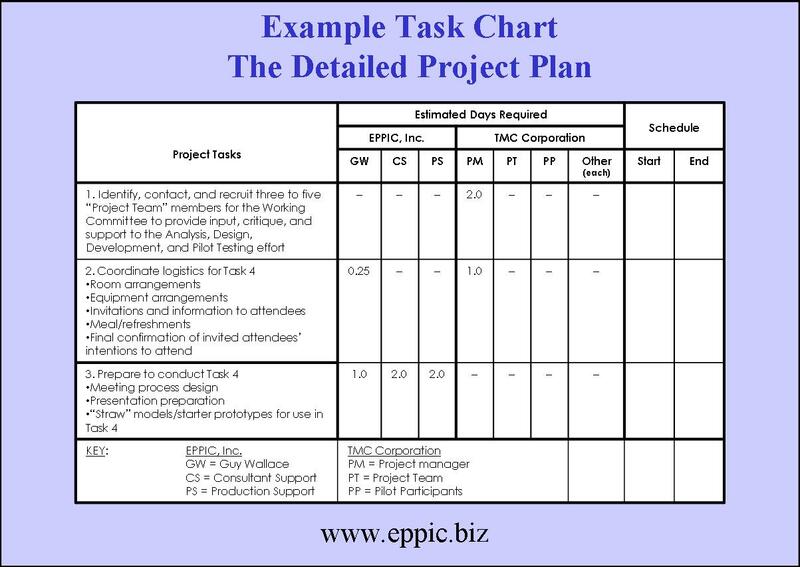 Here is an example format for a page within section 8 of the Project Plan, where the T-R-S Charts are located. Note there would almost always be at least two pages of these per Phase. 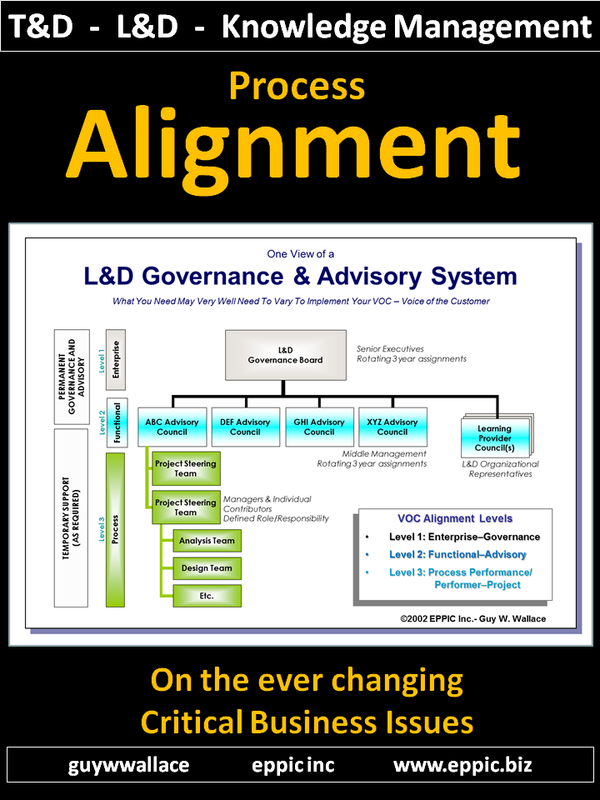 See lean-ISD for more on this. And the PACT Wiki for an example template. Blocking with the building blocks is as simple as string them back-to-back-to-back, etc. 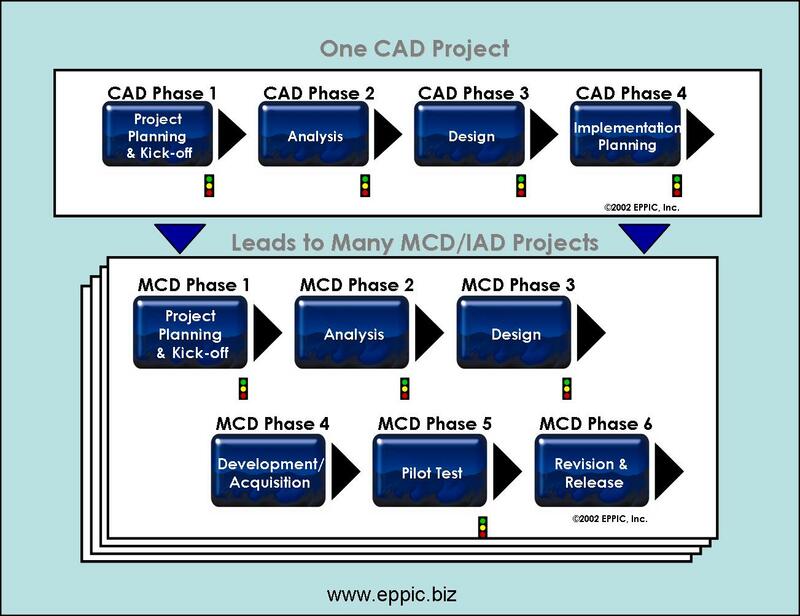 That’s a simple view of those two of 5 or more Phases – my MCD Process (within the PACT Processes) has 6 Phases including an Analysis Phase and a Design Phase; and in PACT’s CAD methodologies there are 4 Phases including an Analysis Phase and a Design Phase. 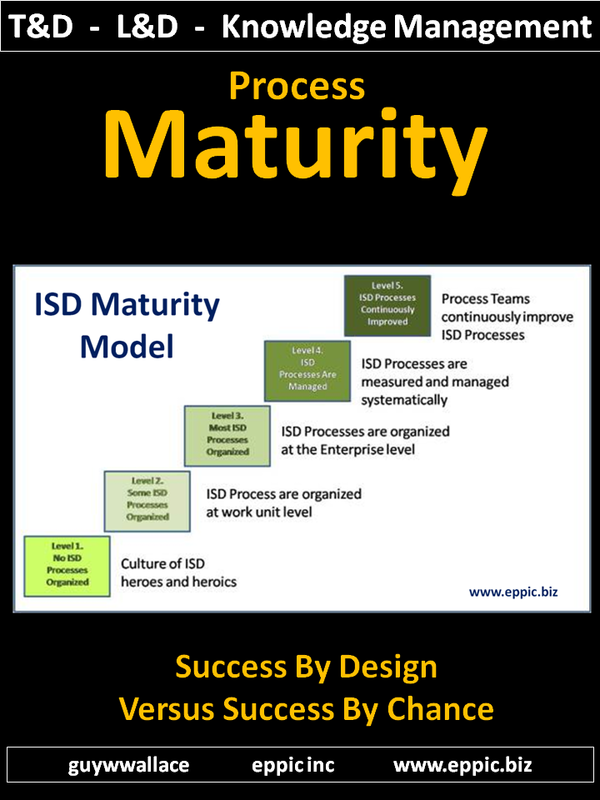 ADDIE obviously has 5 Phases…if you consider Implementation and Evaluation as Phases – and many don’t. This Building Block approach to conceptual and actual Project Planning may help you tackle your next project. 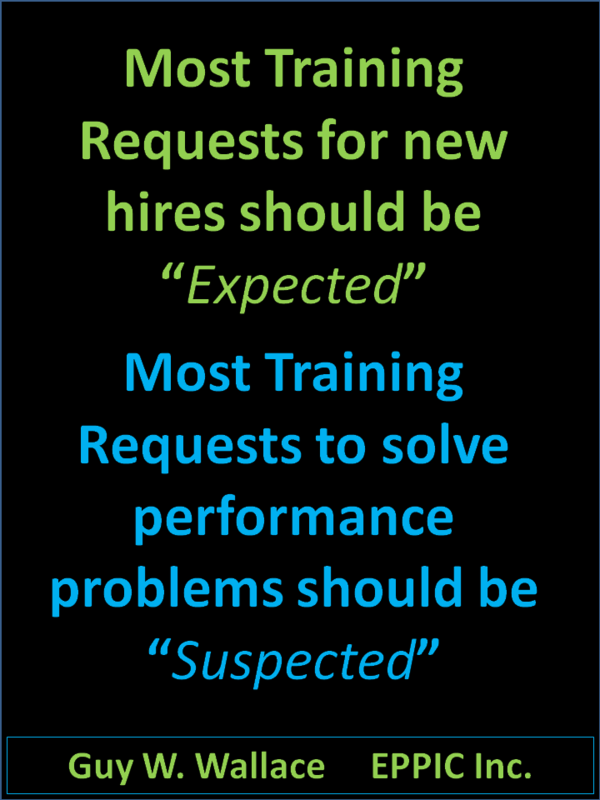 And be more predictable about the costs and timing of the effort. Regardless of your particular ADDIE-like model. 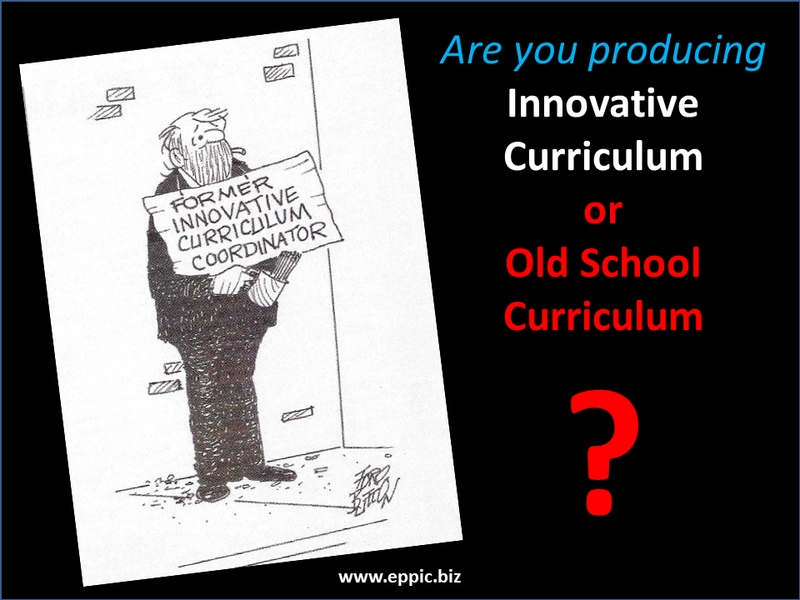 Note: In my view – our ADDIE model is simply our profession’s “new product development” model, the same for the firms where many of us work our profession. Engineering has one, Marketing has one. IT has one. 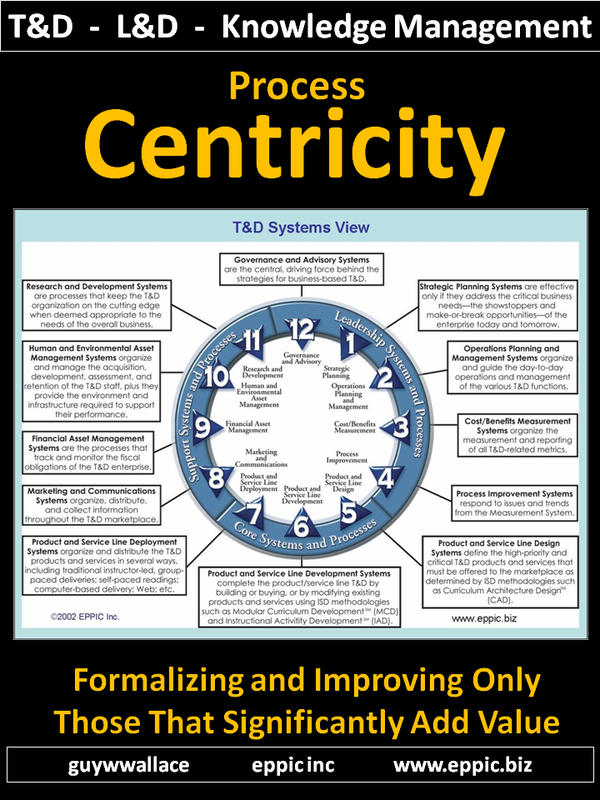 So does ISD/HPT. 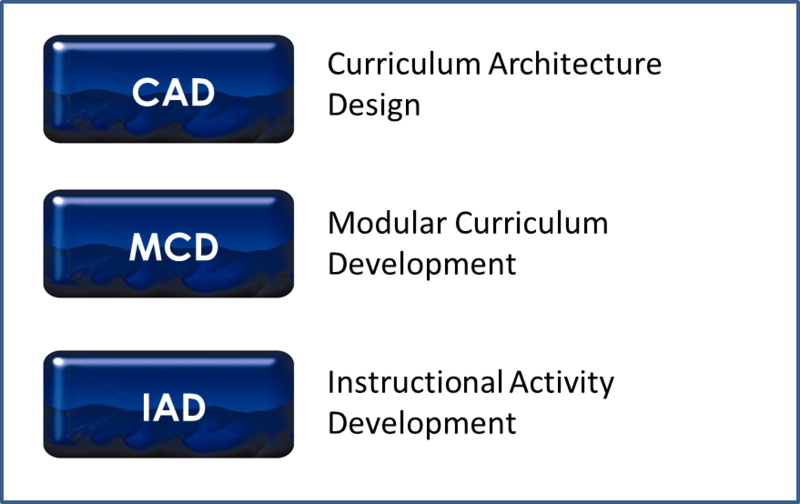 CAD often, but not always precede a series of MCD projects. 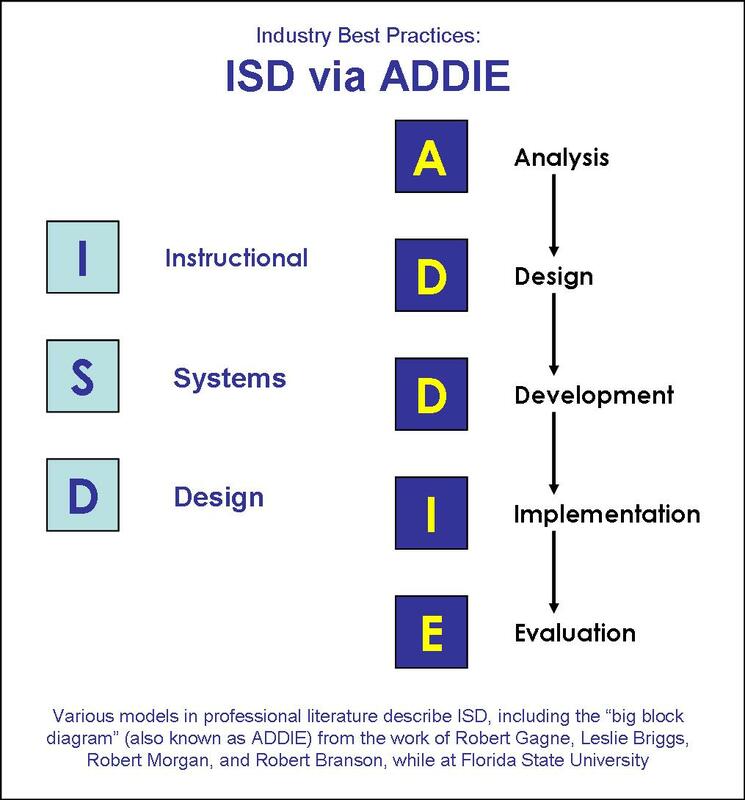 CAD is ISD – but it is not ADDIE! 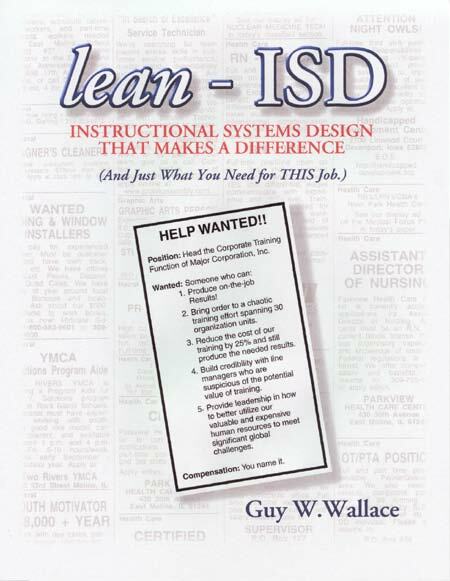 lean-ISD is available as a free PDF at http://www.eppic.biz/ – cover by Geary A. Rummler.